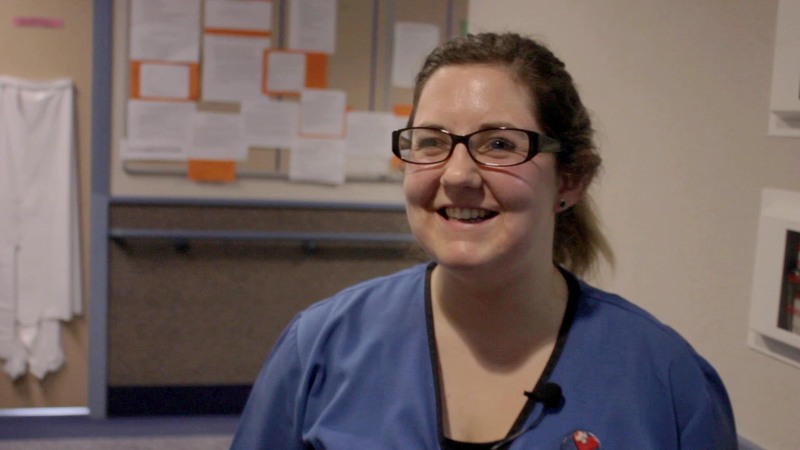 Did you know you can train to become a nurse without leaving South Canterbury? South Canterbury DHB works with the Otago Polytechnic School of Nursing and Ara Institute of Canterbury to offer a three-year bachelor of nursing degree locally. The first step is Ara, which offers a course to assist in meeting entry requirements for the Bachelor of Nursing programme. The next step is to apply for the Bachelor of Nursing at Otago Polytechnic or Ara (at its Timaru campus). People accepted into the programme undertake the majority of their studies and clinical placements in South Canterbury with instruction from Otago Polytechnic or Ara lecturers. Some financial assistance is available to qualifying students. For more information, phone 03 687 2100, extension 8836.